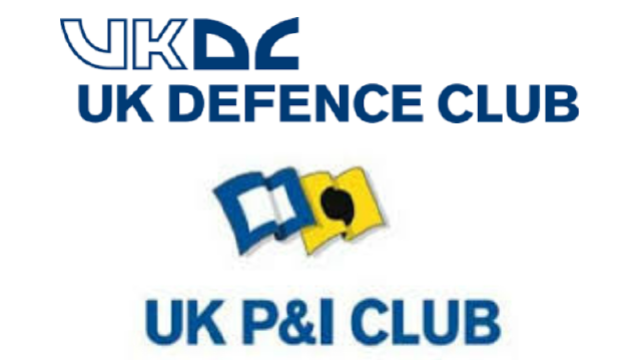 You will handle a number of varied and complex P&I and Defence claims and provide general advice directly to Members. Maintaining close relationships and using your excellent networking and relationship management skills to provide them with the highest level of service. You will be expected to develop rapidly into a key team member supporting and mentoring those with less experience. Please contact Vanessa Luty (vanessa.luty@thomasmiller.com) with a copy of your CV and covering letter, or for further information.